featuring a variety of cheese from Les Frères Marchand and premium wines. 1. Classified Cheese & Wine Gift Hampers are available for sale from now onwards and deliveries will start from 1st December (weekdays only). 2. 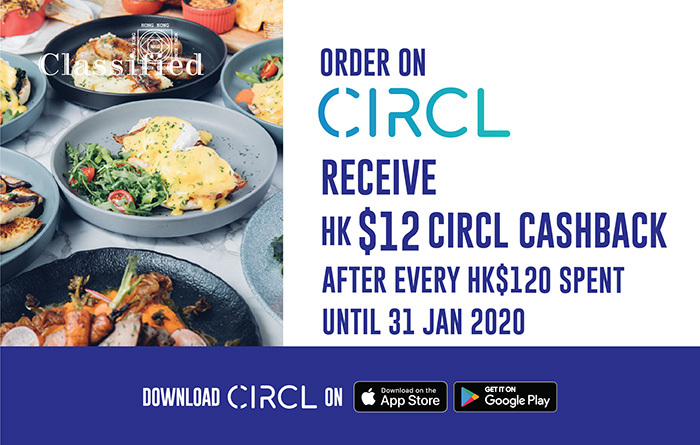 A delivery charge of HK$150 per Hong Kong Island address and HK$200 per Kowloon address will be added to the total cost of each hamper. Unfortunately, delivery service is not available for New Territories, Lantau Island and other outlying islands (including Discovery Bay). 3. No refund will be offered in the event of cancellation. 4. Classified reserves the right of final decision in case of any dispute arising from the order. 5. Online orders will be acknowledged by return e-mail.